The appeal and appearance of your property, especially your customers’ first impression of your business, all help to drive the success of your business. The creation and maintenance of a quality landscape isn’t a simple line-item cost or expense to your business. It’s an important investment in your business’ success and profitability that is a reflection of the care and consideration you put into your business. High Quality Landscape Services is an experienced, full-service commercial landscaping contractor. We have served Dallas and North Texas businesses with sustainable and professional landscaping programs since 1973. We are one of Dallas’ oldest and most trusted landscape service firms, and we set the standard in high quality landscapes and professional services. 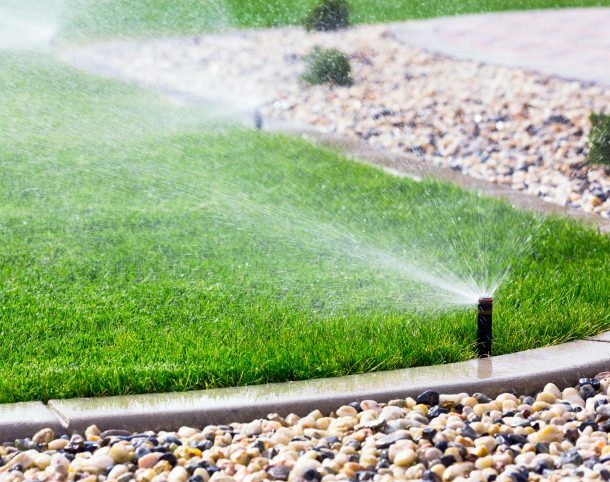 We perform landscape maintenance, landscape upgrades and construction projects, tree care, irrigation services, and chemical services including fertilization, pest control and weed control. Our customers include retail centers, residential communities, multi-family housing, educational facilities, manufacturing and commercial facilities, office complexes and hospitality facilities. Whatever your business, we are here to serve you in your goal of providing a pleasing environment and a positive customer experience to help you make your business a success.